Lee Fletcher Funeral Services will ensure that the service provided will always be to an extremely high standard. Continuity and a personal caring service are things that tend to be overlooked within larger conglomerates. We are able to arrange for a service to take place within 7-10 days upon the receipt of relevant documentation. 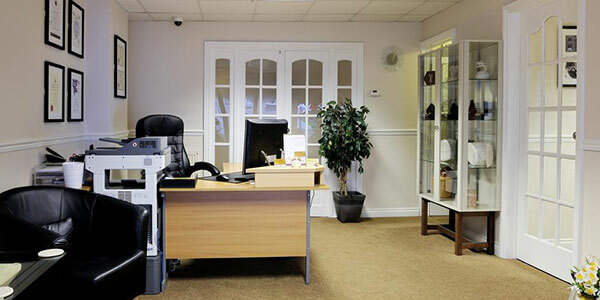 Our offices in Cosham and Havant ensure that all families within Hampshire are given a choice of all options available, thus enabling them to arrange a funeral service for their family and friends. 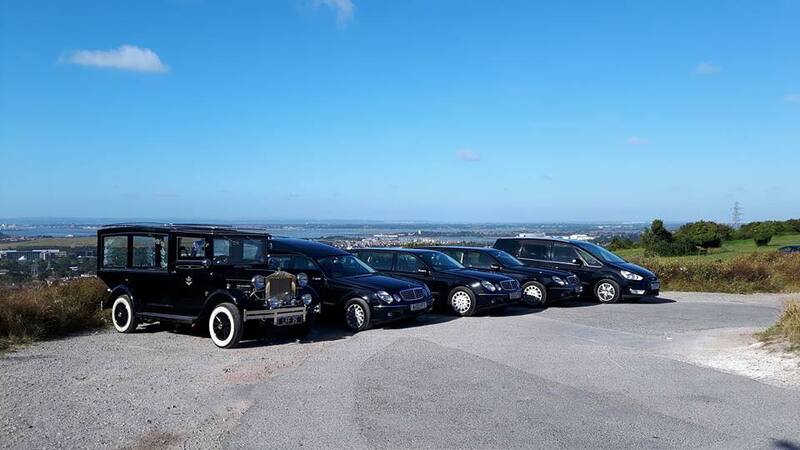 We are also able to accommodate funeral arrangements anywhere within the United Kingdom, as well as having experience in International Transportation. At Lee Fletcher Funeral Services, we aim to provide each family with the time and space required to help them over their difficult period of bereavement. We shall ensure each request is satisfied to the best of our abilities. Being a family owned business, we will always have the time that the other larger conglomerates tend not to have. The service we provide is not limited to office hours and we are always available for help, to advise or just chat if needed. We have prepared some information to assist answer some of the most pressing questions you may be have regarding the funeral of a loved one. 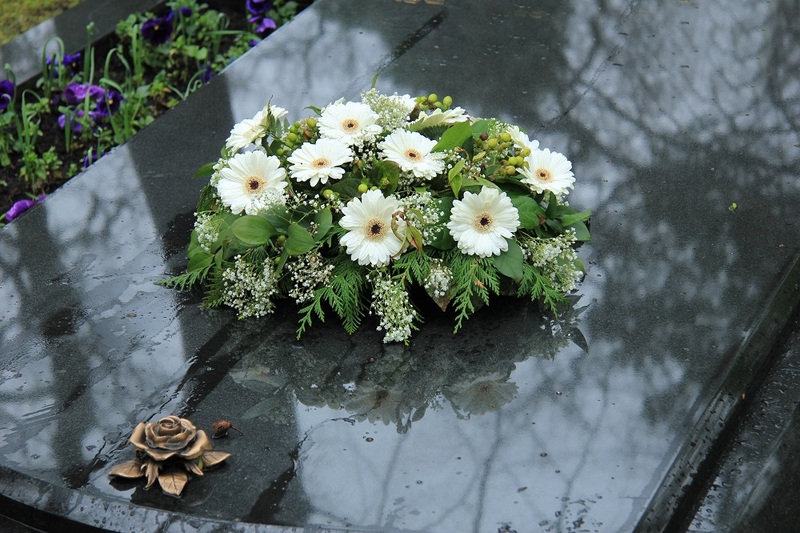 Planning a pre-paid funeral can make sure that finances will not be a concern for your family on your passing, and ensures that your wishes will be fulfilled. We can provide a traditional hearse and as many limousines as you require. We also offer a variety of different vehicles. In each of our chapels of rest, suitable music is played. 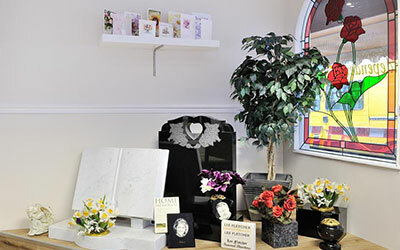 At Lee Fletcher Funeral Services we aim to provide each family with the time and space required to help them over their difficult period of bereavement. We shall ensure each request is satisfied to the best of our ability. If you or your family or friends would like to visit either chapel, it is advisable to telephone first to ensure everything is ready for you. 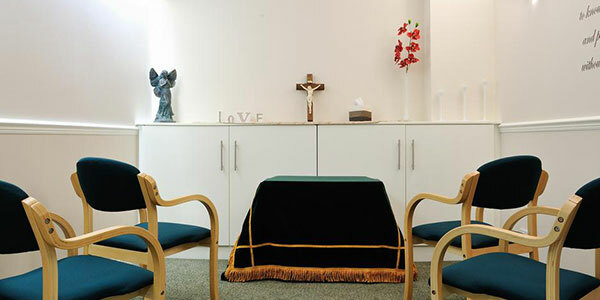 Our chapels are open during office hours; alternative opening times can be arranged with the funeral director. 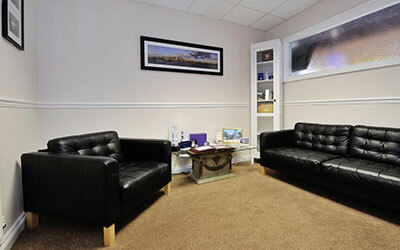 We have taken a great deal of time to plan to furnish our funeral homes, which are to the highest standards. 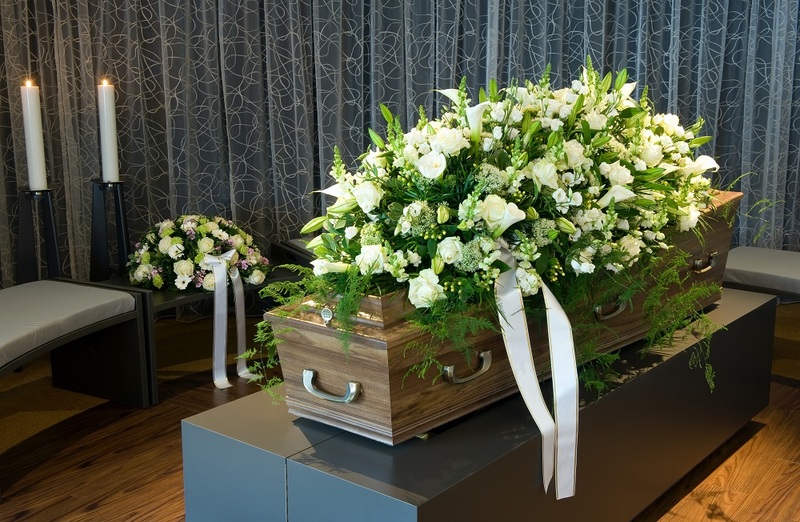 We have chosen to keep our homes comfortable with the intention of providing a relaxing atmosphere; we do not think that a funeral home should resemble the old-fashioned funeral parlour. 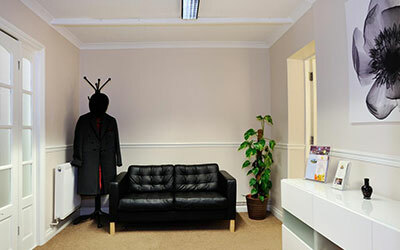 Therefore, our decor in both offices reflects a comfortable environment. We have a choice of two chapels of rest; both chapels have a separate waiting area, away from the front of the funeral home. This ensures that all families are given their own time with their loved ones. 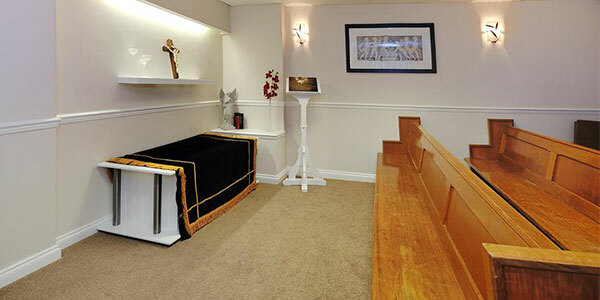 Our first chapel is a large room and can, if the family requires, hold approximately 20 people for a private funeral ceremony within our funeral home. This additional service, which most other funeral directors cannot offer, allows families to choose times best suited to their needs. Modern funerals allow for the service and committal to take place on different days, subject to the individual reader, minister or priest. 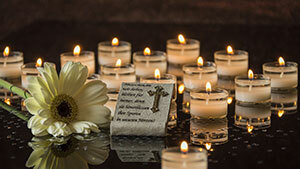 Our second Chapel can be used by clients of a religious or non-religious faith. 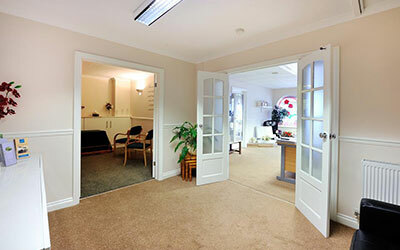 This smaller chapel allows families and friends time in a private room, to relax with their loved ones. You can find out more about our interfaith and non-religious faith services here. in the conservation area of Havant, Hampshire. 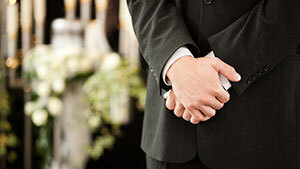 Lee Fletcher Funeral Services Ltd ~Trading as: Lee Fletcher Funeral Services. Registered in England ~ Company Registration Number: 4501333. Members of SAIF, SAIF Charter, BIFD, Hampshire County Council 'Buy with Confidence' and Portsmouth City Council 'Square Deal'.